Audinate is the leading provider of professional digital audio networking technologies globally. 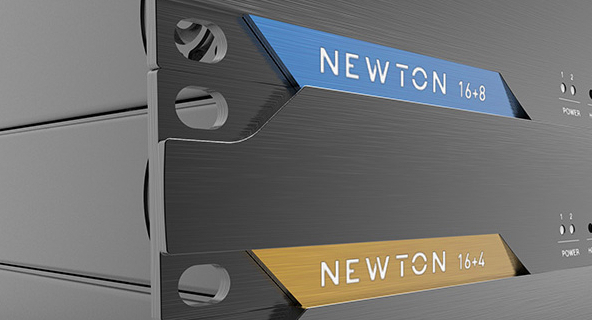 Audinate’s Dante platform distributes digital audio signals over computer networks, and is designed to bring the benefits of IT networking to the professional AV industry. Using Dante-enabled products ensures interoperability between audio devices and allows end users to enjoy high quality, flexible solutions—typically with a lower total cost of ownership. 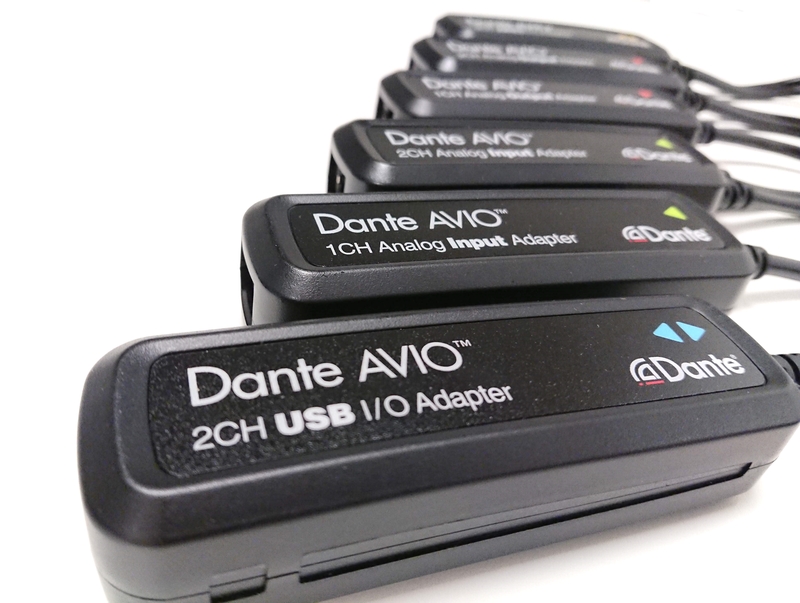 Dante AVIO Adapters let you use all your legacy audio gear with any Dante-connected system, delivering the interoperability, performance and scalability that only networking can bring. 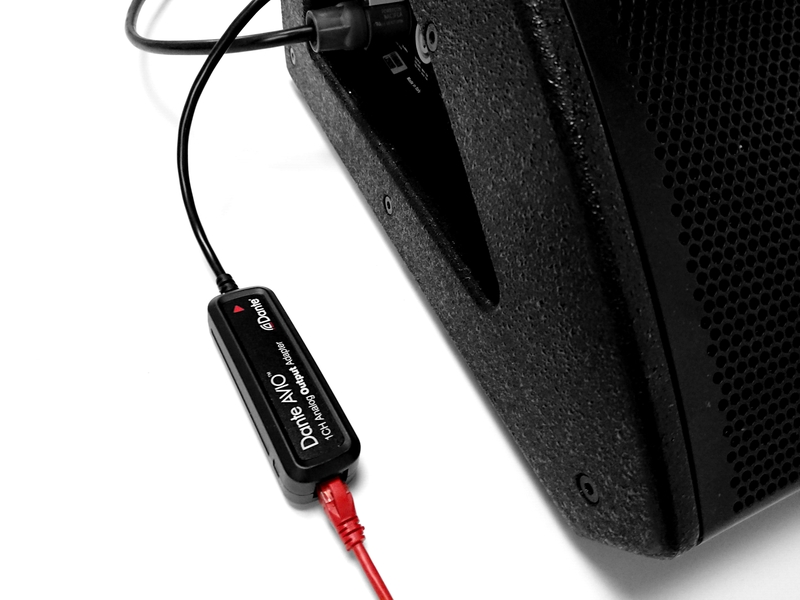 Cost effective, compact and built for the road, Dante AVIO adapters bring the modern network connectivity that every audio pro needs in their toolbox. 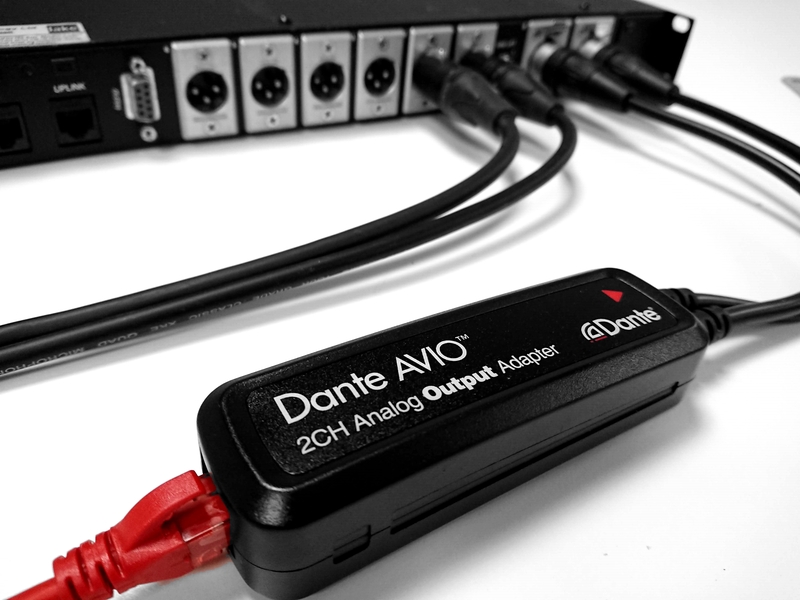 Dante AVIO adapters are available for 3 popular types of audio I/O: Analog, AES3 and USB. Dante AVIO adapters are road-ready and tour-tough. Sonically-welded polycarbonate enclosures and quality hardware are used throughout, while cable assemblies are stress-tested to ensure reliable operation under grueling conditions. Toss them in your toolbox, show after show. Dante AVIO adapters are all fully-functional Dante interfaces, with all the features you’d expect from Dante audio networking. Each one delivers bit-perfect audio reproduction, super-low latency and sample-accurate synchronization across the entire network. All Dante devices automatically discover one another, and the entire system is managed by Dante Controller software on any connected PC or Mac. Most importantly, every Dante device can connect to every other Dante device – no questions asked. 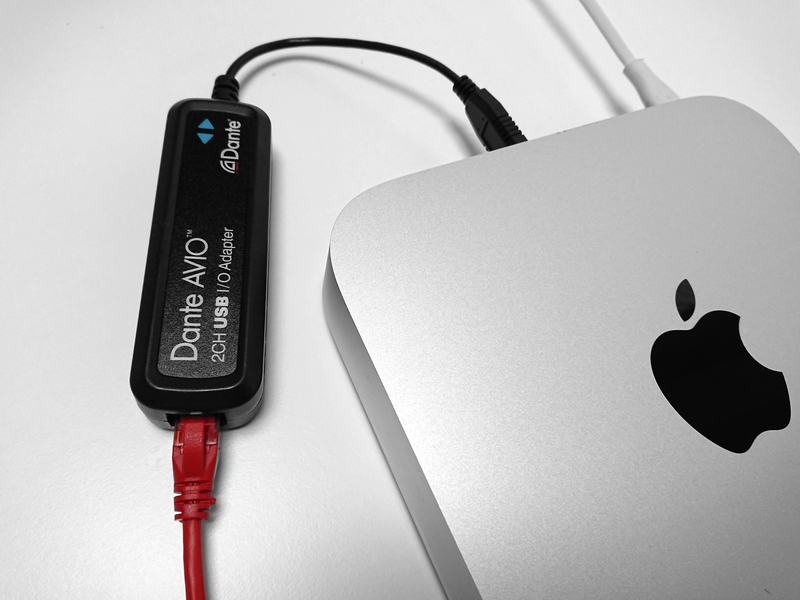 All Dante AVIO adapters are fully compatible with Dante Domain Manager (DDM) for IT-level security and management. AES67 is supported for connection to non-Dante networks.